St. George is the Patron Saint of Scouting and each year Beavers, Cubs, Scouts and Explorers from all over the British Isles get together in their Counties and Districts to take part in Parades and Services to celebrate Scouting’s National Day. 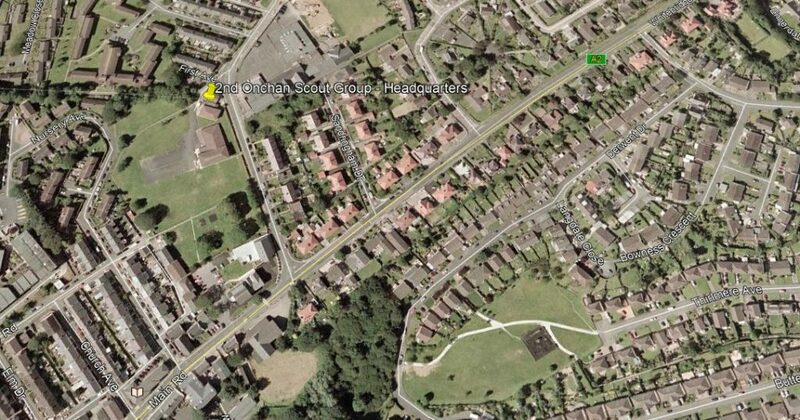 Here on the Isle of Man, we at 2nd Onchan, will be joining with all the other Island Scout Groups on Sunday 28. 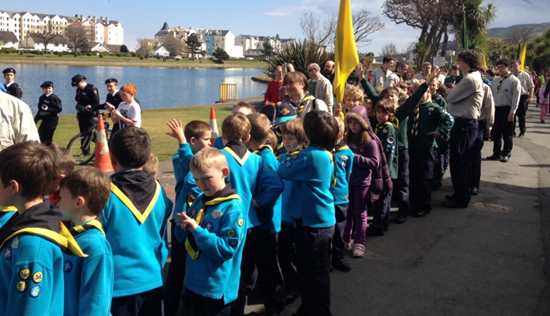 April 2019, at the St. George’s Day Parade, which this year is taking place in Nobles Park, Douglas, with the service being held in the TT Grandstand. Being one of the most important dates in the Scouting Calendar, all the Beavers, Cubs, Scouts, Explorers and Leaders will be renewing their Promises, during the Service. As you may know, 2nd Onchan is the largest Scout Group on the Isle of Man and as such, we will be expected to have the biggest and most likely, the smartest turnout on the Parade. We will also be leading the Parade this year. We would ask that every member of 2nd Onchan Scout Group, from the youngest Beaver Scout to the oldest Explorer Scout takes part, to support not only their Section, but also the Group and Scouting on the Isle of Man, by attending the St. George’s Day Parade and Service. Full details in the letter here. Tagged St.Georges Day Parade. Bookmark the permalink.